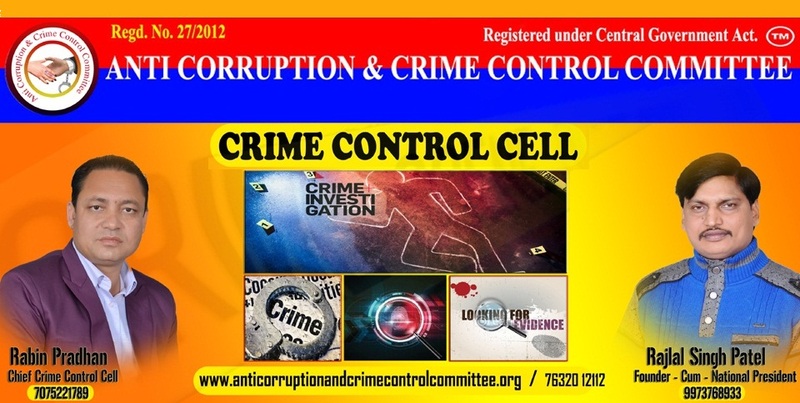 Anti Corruption & Crime Control Committee to Visit & investigate in Private Sector, Semi Government / State Government / Central Government and other corrupt related institution and reporting in related government institution for corruption & Crime. 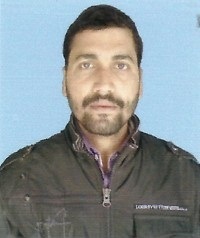 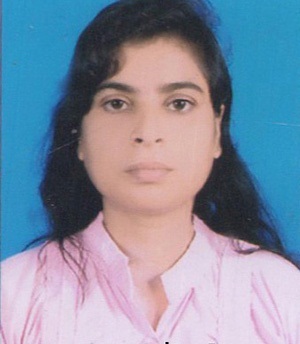 Do work in the field of the investigation for control of crime and corruption in all over India. 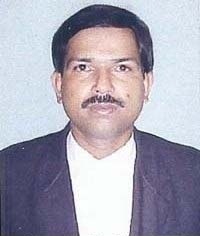 To organize programme against corruption and crime do work for control of corruption as per Law. 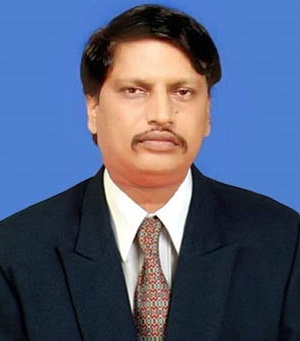 The Organized Anti Corruption and Crime Control Committee considered the bills to amend the Law "On Preventing and Combating Corruption" and the Rules of Procedure of India and to amend the Law "On Fight against Corruption & Crime". 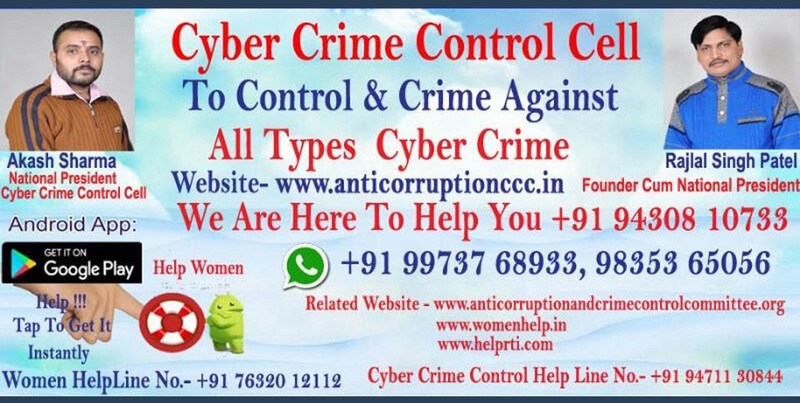 The mission statement of the Anti-Corruption & Crime Control Committee is to create a corrupt free our Society that promotes good governance through corruption eradication programmes for the social-economic development of India. 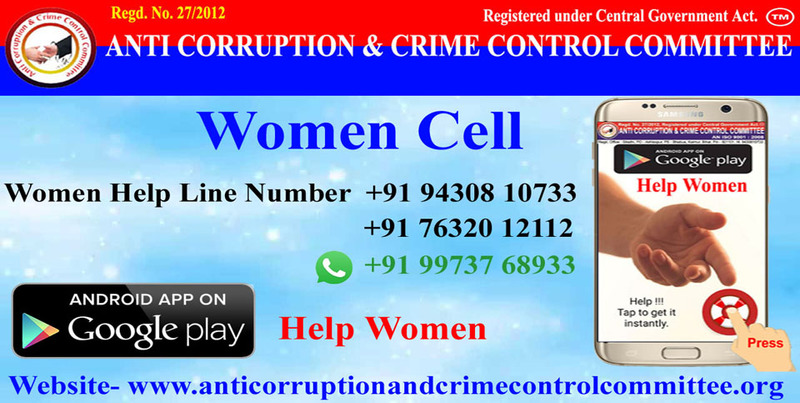 The Anti-Corruption & Crime Control Committee (ACCCC) is the Agency that is mandated to spearhead the fight against Corruption in India. 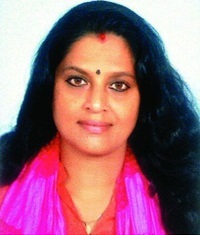 It was established in 2012 under an Indian Trusts Act, 1882 , To Organize programme against Corruption and Crime, do work for Control of Corruption as per Law, Work is the field Human Right, Right to information Act,2005, Right to education Act, Right to service Act ,2011, The Right to children of free and compulsory education Act, Right to information Rules and state information commission Regulation 2007 and Central / State information commission Rules in all over India, and Offences & Penalties Under Anti Corruption Laws. 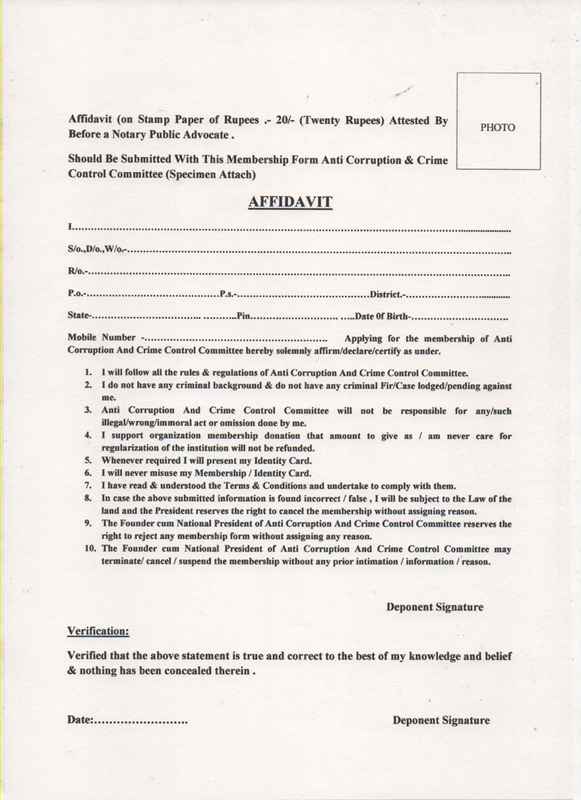 As the lead institution in the fight against corruption in India, the Commission is geared to professionally execute its mandate through investigations and prosecutions of suspected offenders; establish corruption prevention mechanisms; mobilise support and enlighten the citizenry of India through community education programmes. 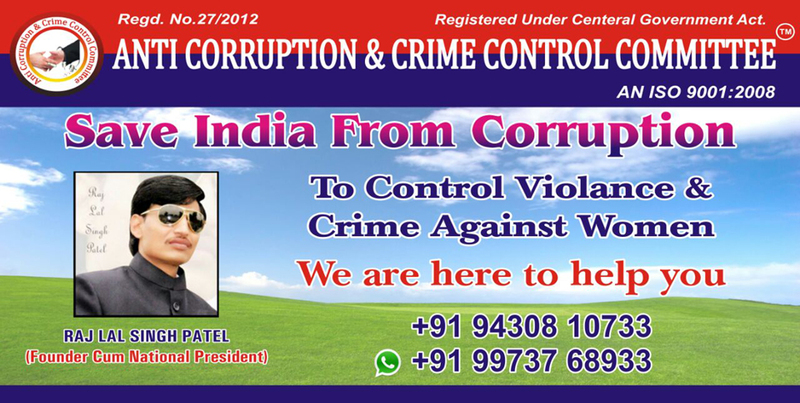 Join the fight against corruption for a better India. 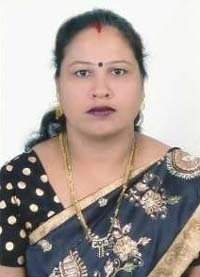 Reject, Resist, Report Corruption. 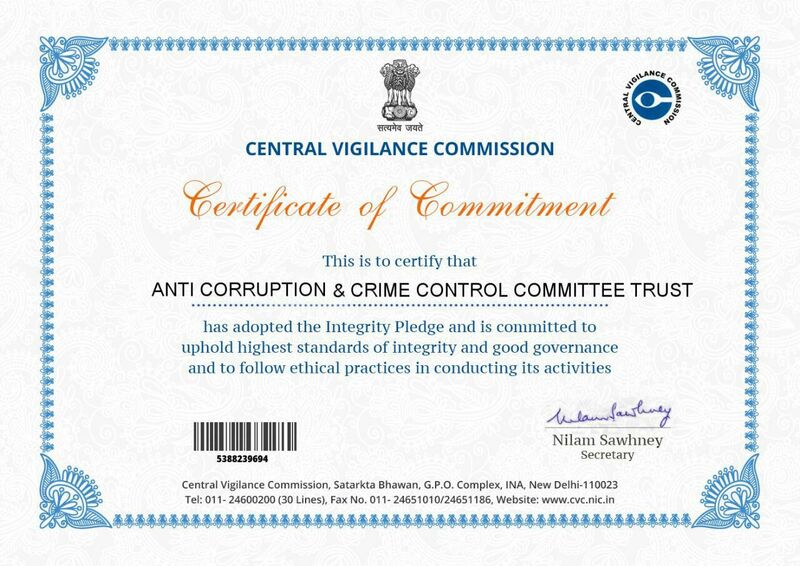 “To effectively prevent and combat corruption in order to promote integrity, transparency and accountability for sustainable development in India”. 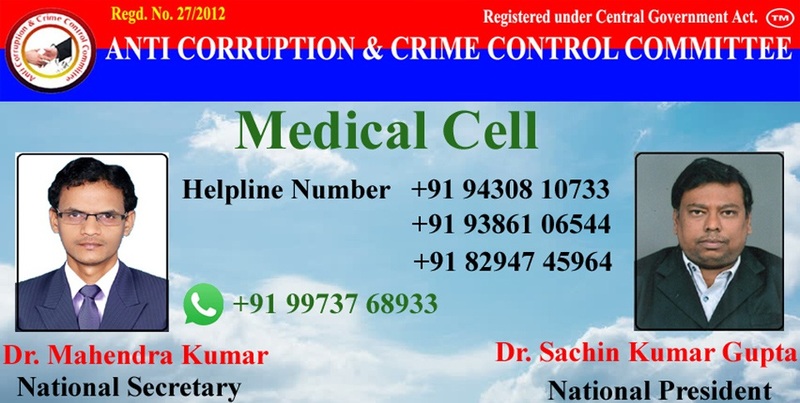 We strive to achieve a corruption & crime free society with the active participation of common people who are the most sufferer.